Ultra Taiwan, an electronic music festival that expects 30,000 attendees, is planning to integrate a blockchain-based payment system for the two-day concert. The system will be built by PundiX, a Jakarta-based company recently launched a system that would allow traditional retailers to use cryptocurrency . PundiX will be building an internal payment system called an XPASS Card that will be distributed to partygoers who can use it at 35 point-of-sales kiosks throughout the event. The coin will be called Ultra Coin and will only be created for the event. After Ultra Taiwan is over, the coin will disappear. The hope is that the blockchain will add a security layer to the card and because it is an internal payment infrastructure, speed up the queue for goods, drinks and food. Zac Cheah, the Co-founder and CEO of PundiX, explained that a core mission of PundiX is to help take cryptocurrencies mainstream by providing an avenue whereby they can be used in daily life. The use cases for cryptocurrencies are still niche and it’s not reasonably convenient to purchase a drink at the local market with the money. PundiX wants to change this. “In a little more than two weeks, these doubts can be laid to rest when 30,000 party goers against the hectic backdrop of this year’s Ultra Taiwan festival pay for drinks, food and merchandise using Pundi X technology. We’re very proud to be bringing blockchain-based payments to a major festival for the first time in the world in a major moment for mass adoption,” said Cheah. One incentive PundiX will use to get people onboard is to provide 1,000 NPXS coins (the PundiX token) for people who purchase goos using the XPASS card. Currently, 1,000 NPXS coins would be worth about US$1.60. PundiX raised US$35 million in a January token sale and has used the money to disperse its blockchain POS system across Singapore, South Korea and Switzerland. The music festival takes place from September 8th to 9th in Taipei. 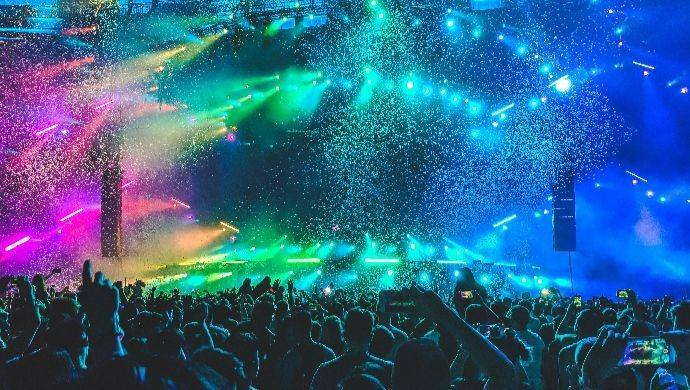 The post Taiwan music festival set to integrate blockchain payment appeared first on e27.